She was a biologist for the federal government when she first noted the effects of the unregulated use of pesticides and herbicides, especially DDT. Magazines, afraid of losing advertising, refused to publish her articles. When Rachel Carson published Silent Spring in 1963, she was viciously attacked, called "an ignorant and hysterical woman." But her warning sparked a revolution in environmental policy and a new ecological consciousness. 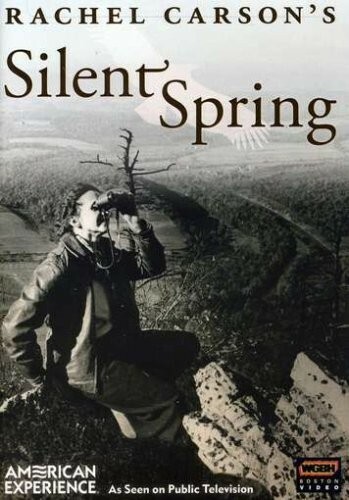 This documentary about Rachel Carson's life and work includes historical footage, interviews, and more, to help teach a new generation the significance of Carson's Silent Spring. For more products featuring Carson, visit our Rachel Carson Collection.